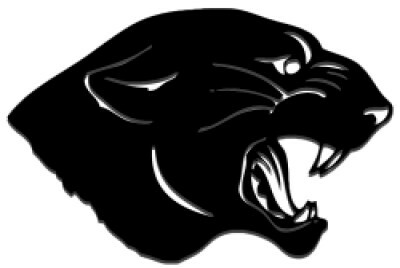 For more information about our Gifted and Talented program or if you would like to refer a student for our gifted program, feel free to e-mail me at ablackburn@bigelow.k12.ar.us or by phone at 501-759-2638. GT trip to SeaWorld Camp in Spring 2015. This is a photo of the group that participated in the Beluga Interaction Program. 4th - 11th Grade GT students attended Magic Springs for a summer enrichment field trip in May 2018. 4th - 8th Grade GT students had the opportunity during the 2014-2015 school year to attend SeaWorld Camp in San Antonio, Texas. Here is a photo of our group at the Alamo! 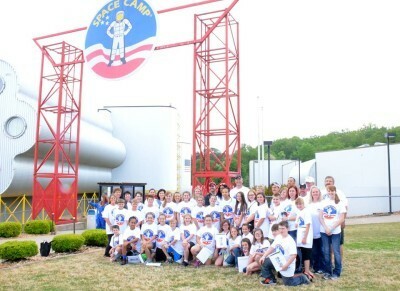 4th - 7th Grade GT students had the opportunity during the 2015-2016 school year to attend Space Camp in Huntsville, Alabama. Here is a photo of our group on our last day at camp! 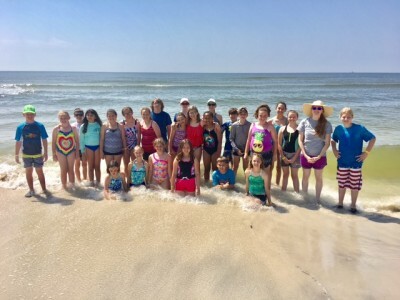 4th - 9th Grade GT students had the opportunity during the 2016-2017 school year to attend IMMS Ocean Camp in Gulfport, Mississippi. Here is a photo of our group at Ship Island on the Gulf of Mexico. STEM Challenge of the Week: Tennis Ball Towers! GT Fairy Tale Trials for 2018-2019 4th Grade GT - The Three Billy Goats Gruff on Friday, May 3rd at 2:00 5th Grade GT - Rapunzel on Thursday, May 2nd at 10:45 6th Grade GT - Cinderella on Friday, May 3rd at 10:45 4th- 6th Grade GT students attending SeaWorld Camp - We are leaving on Friday, April 26th at 5:00 am (EARLY!) from the BHS old gym parking lot. I have sent home the handbook (with packing list) and a final letter with details for SeaWorld. Contact Mrs. Blackburn if you need another one. We will return on Tuesday morning (April 30) (early!) at 1:00 AM. Welcome to our Anne Watson Elementary Gifted and Talented program! 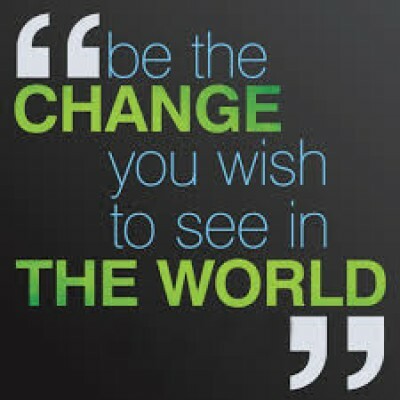 This page is dedicated to the services we offer through our 4th - 6th Grade program. We serve our students through 150 minutes per week of direct instruction by a certified Gifted and Talented teacher (April Blackburn) per week through our pull-out program. For more information about our program, contact GT Coordinator, April Blackburn, by e-mail at ablackburn@bigelow.k12.ar.us or by phone at 501-759-2638. What standards are we meeting in class today? GT.1.1.6 Think and observe. GT.1.1.19 Develop, make, and/or build ideas and products. What are we doing in GT this year? Trick or Treat Haunted History Cemetery Project! STEM Challenges Weekly! (STEM stands for Science Techology Engineering Mathematics) Weird Animals Research Project! Robotics and Coding! Fairy Tale Trials! In the past few years, we have taken over-night field trips to places such as SeaWorld Camp, Space Camp, and Ocean Camp. We have also done field trips to Loco Ropes, Innovation Hub, Museum of Discovery, Memphis Zoo, Blanchard Springs Caverns, and the Old Statehouse Museum. Our students have participated in Arch Ford Cooperative Student Share Fairs, Chess tournaments, Quiz Bowl tournaments, and CSI Challenges hosted at Central Baptist College. We have several wonderful animals in our classroom that inspire our students to look into careers with animals and the responsibility of taking care of animals. These animals in our classroom include: Dexter the Fancy Leopard Gecko, Maddie Grace the Albino Rainwater Fancy Leopard Gecko, Gruffles the Bearded Rankin Dragon, Josh the Blue-Tailed Skink, April the DJ Hamster, Teddy the Panda Bear Hamster, and our four Fire-Bellied Toads: Croaky, Elma, Louie, and Marty. Tuesday, October 16, 2018 Trick or Treat Haunted History Cemetery: For this project, our students select a historical person who has died. They research this person over the course of a few weeks and type a monologue about them. They memorize this monologue, dress up as the person, and present their monologue at the Trick or Treat Haunted History Cemetery on Parent/Teacher Conference night and hand out candy to guests who hear their stories. 6th Grade GT students presented a skit called "America's White Table" for our Veterans Day assembly on Friday, November 8, 2018. 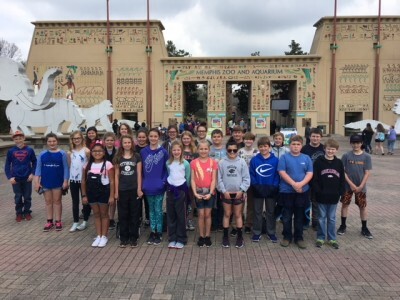 4th-6th Grade GT students explored the Memphis Zoo on Friday, March 30 in connection to their Weird and Endangered Animals project. AWE Quiz Bowl Team placed 2nd in the 2A Arch Ford Regional Elementary Quiz Bowl Tournament on Thursday, February 1st. 4th - 6th Grade GT students explored Blanchard Springs Caverns on Thursday, November 9, 2017 in connection to their study about caves. What standards are we meeting in GT this month? GT.1.1.6 Think and observe. GT.1.1.19 Develop, make, and/or build ideas and products. 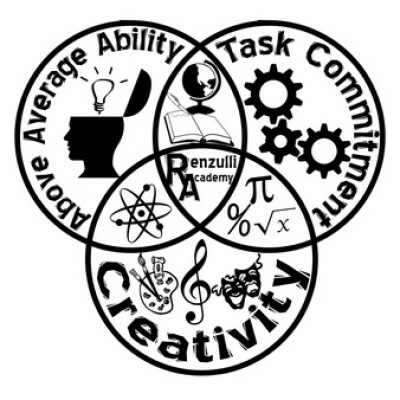 How do we serve our Gifted and Talented students at Bigelow High School? Advanced Placement: Pre-AP and AP Course Offerings Secondary Course Content Documention - All math, science, history/social studies, and English teachers are trained in our district offer higher level thinking to our GT students. Monthly meetings on Wednesdays with GT students that include: College spotlight research in the computer labs (one semester they research a new college every month they meet and share their findings with the class) Fill out resumes Create Your Own College/University assignment (this is a fun way at the beginning of the year for students to share what they look for in an ideal College or University) STEM/Destination Imagination building challenges Past field trips to Lake Dardanelle State Park, Magic Springs, Clinton Library, and Memphis Zoo Filled out various job interview worksheets College Visits: We have been to ASU-Jonesboro, Hendrix College, Ouachita Baptist University, Henderson State University, Arkansas Tech University in Russellville, University of Arkansas at Fayetteville, and University of Arkansas at Fort Smith. 9th-11th Grade GT students attend Central Baptist College in Conway in April 2018. 7th - 8th Grade GT students attended the Innovation Hub on Wednesday, November 8, 2017 where they learned how to become video game designers. 9th - 12th Grade GT students attended the University of Arkansas at Fayetteville for a college visit in January 2018. 9th - 12th Grade GT students attend the University of Arkansas at Fort Smith for a college visit in October 2017.